We’ve given the OCCI site a splash of St. Paddy’s Day! Have a great day. Thanks to Sam for the logo work! 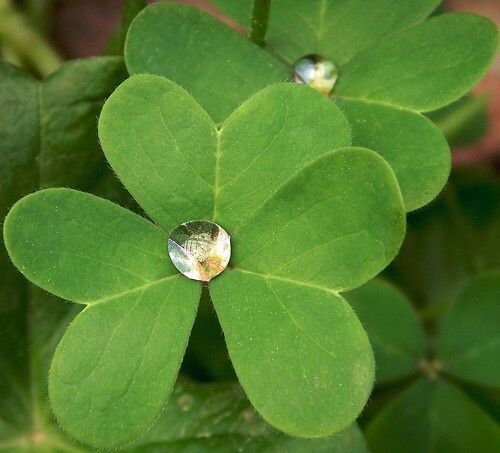 Author adminPosted on March 16, 2012 March 16, 2012 Categories NewsTags paddy, paddys, patrick, patricks, saintLeave a comment on Happy St. Patrick’s Day! The doyouspeakOCCI Compliance Testing Facility, is a Google App Engine (GAE)-based checking tool for the Open Cloud Computing Interface (OCCI) family of specifications. More specifically, it provides a full compliance test suite for the OCCI Core (GFD.183), OCCI Infrastructure (GFD.184), and OCCI RESTful HTTP Rendering (GFD.185)specifications. Author adminPosted on March 5, 2012 March 5, 2012 Categories NewsTags cloud, community, compliance, implementation, interoperability, occi, release, standard, standards, Testing, tools1 Comment on Do You Speak OCCI?